Cheesecake Love was created in 2001 by JoAnn Sitton. JoAnn, coming from a family of restaurateurs, started making cheesecakes for a small deli out of her home. In the Fall of 2008, JoAnn leased a space and set up a commercial kitchen on Northwest Highway in East Dallas. 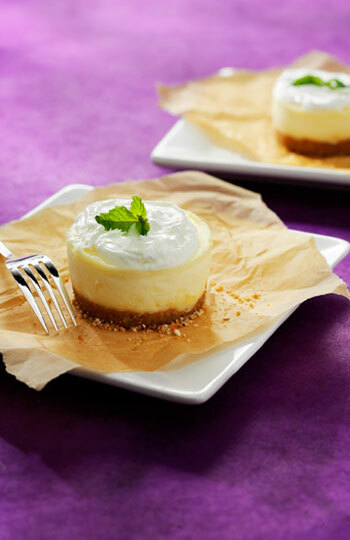 Since then, our cheesecakes have been a staple menu offering for caterers, a family favorite at get-togethers, and welcomed as tasteful corporate gifts. We are known for our thick, yummy crusts, and we make that a big part of the Cheesecake Love experience. Cheesecake Love is not just a name or an idea, it's the goal of why we do what we do. Our cheesecakes are made from scratch using a homemade touch, four to five hours of patience, and the very best ingredients. Every forkful is a unique blend of buttery cookie crust and creamy, flavorful cheesecake that will melt in your mouth and have you begging for more. We strive for you to taste the passion and quality that goes into every cheesecake.Enjoy.